Qoovee.com Business platform launches the “Elite Buyers and Suppliers” project. The main goal of the project is to establish commercial and partnership relations between major suppliers and buyers from around the world and ensure secure deals and logistics. The main advantage for the participants is boosting sales and income of large producers and suppliers of goods and services by expanding the demand market, and by attracting extensive orders from large retail chains and other companies. This is an opportunity for buyers to find reliable manufacturers and suppliers of goods and services for their businesses, as well as to arrange constant supplies of large products’ quantities for further sales within their retail chains. Large suppliers of goods and services, and large wholesale buyers and customers of business services, gov. entities of different countries allowed to join the project. 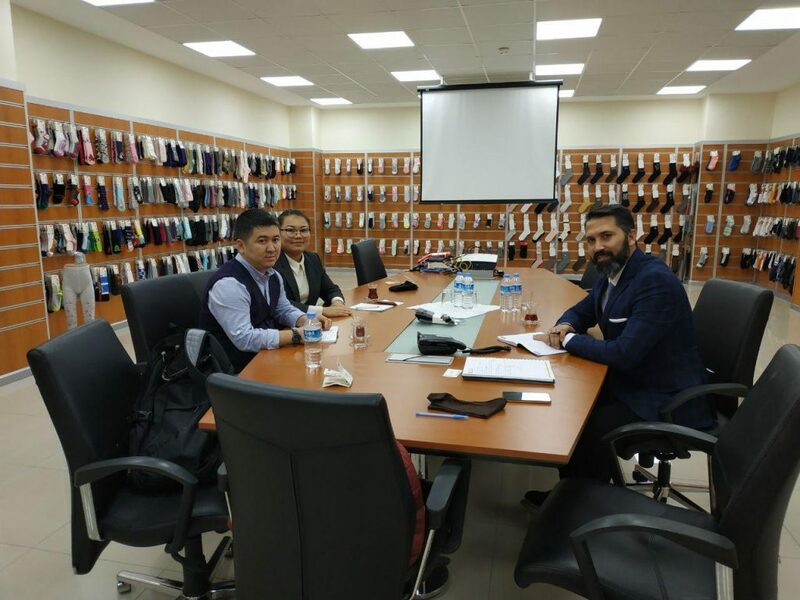 The first B2B meeting between the management of Cool Bros, a large garment factory in Kyrgyzstan and the BEKS company from Turkey, which supplies products for brands such as Marks and Spencer, H & M, LC Waikiki, etc., was held in Istanbul within the framework of the Elite Buyers and Suppliers project. The parties agreed to start cooperation and first deals, and also thanked Qoovee’s Director of Foreign Affairs, Ms. Mairam, and the entire Qoovee team for their dedication and assistance in promoting large businesses internationally. Promotion on Qoovee. There are inquiries from customers – you pay. There are no inquiries – anyway you promote for free.